The registration tickets will be limited for this event, so make sure to get registered as soon as possible. According to the official site of the Google I/O they have mentioned the official date and the time till the registration here is the registration page. It will begin and until when. Here are the dates and time : March 17 at 9:00 AM PDT and will remain open until March 19 at 5:00 PM PDT. 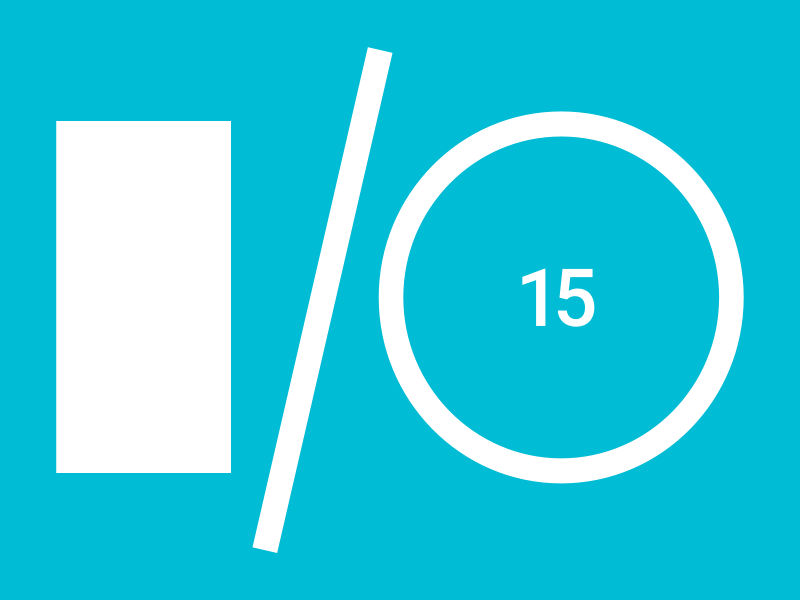 Google already made the I/O 2015 site available, but there's not currently a full agenda. The site does have some awesome animations, though with all material design theme as you can see below. Also there is an hidden code in the site a shark (the reference is to a show of Katy Perry ) that you can also see animated ASCII, as shown in the gif below (from the site of the Google I / O, open the tools developers on your browser, navigate to the tab "console" and type experiment.consoleDance () ). And who knows what other "secrets" encompasses the site of the Google I / O: If you were to unearth someone, do not hesitate to let us know.